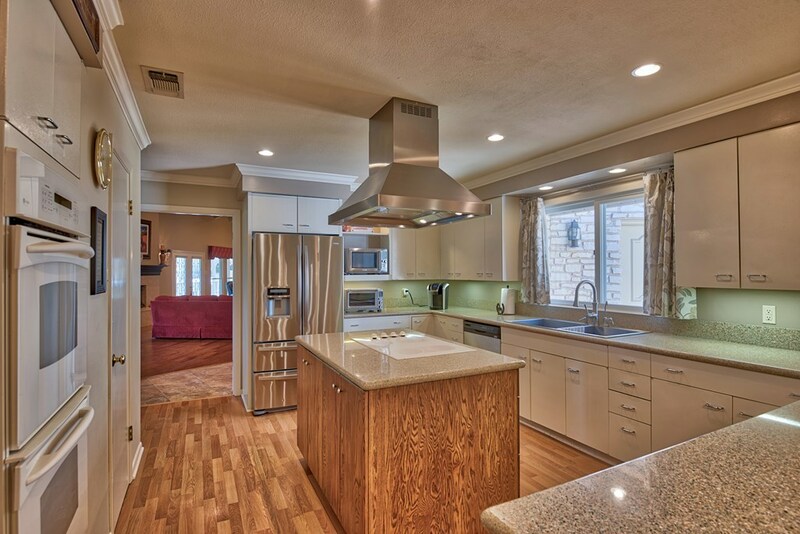 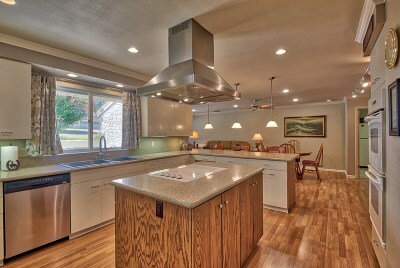 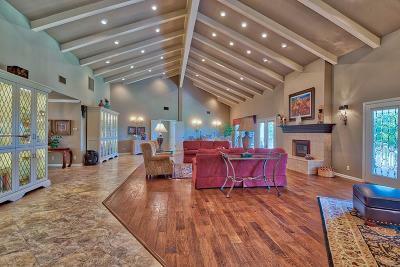 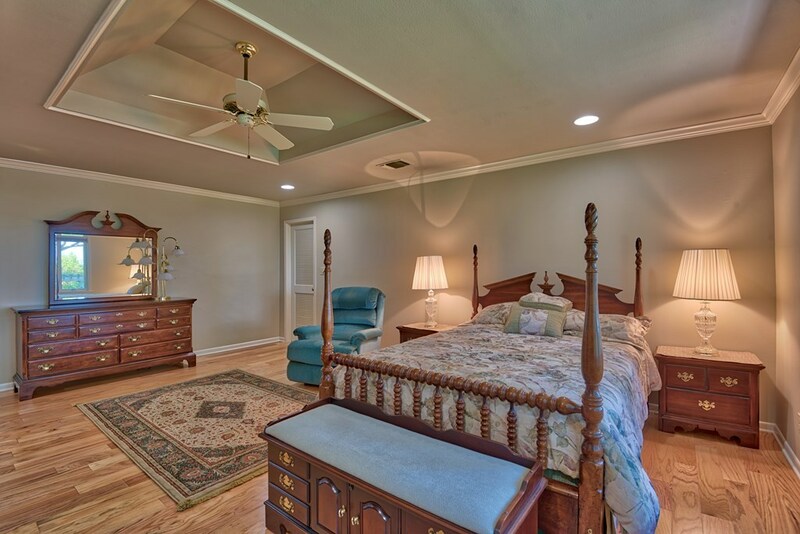 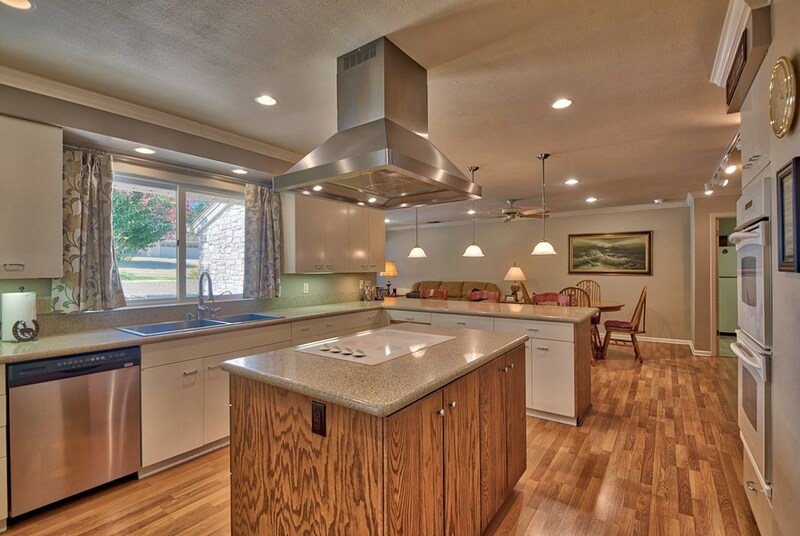 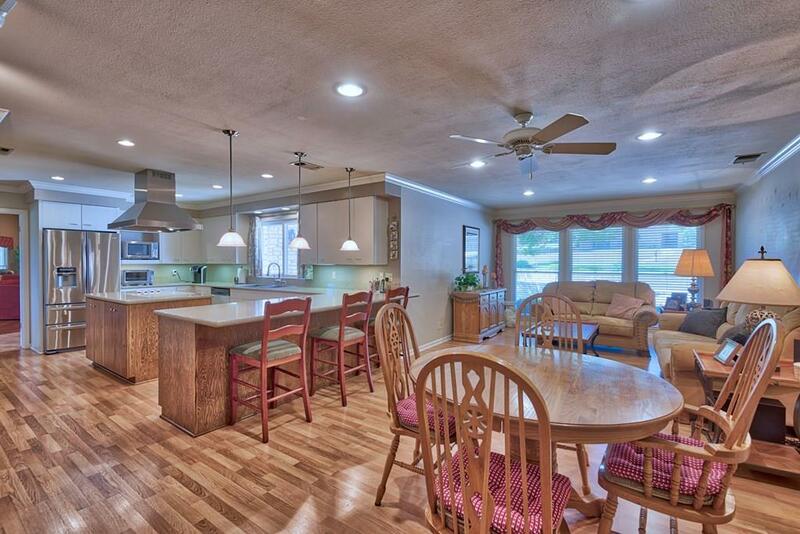 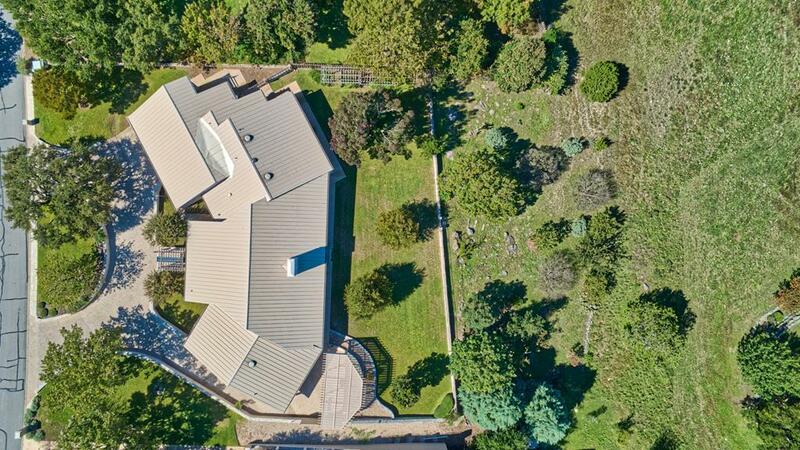 Elegantly updated home on a spectacular lot in Riverhill. 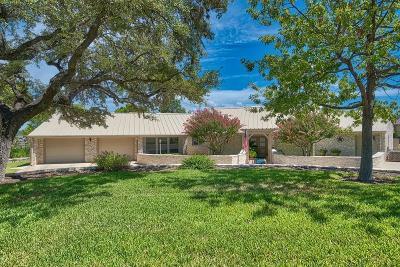 This three bedroom, two full bath, two half bath home with two living areas and office has plenty of space to spread out in. 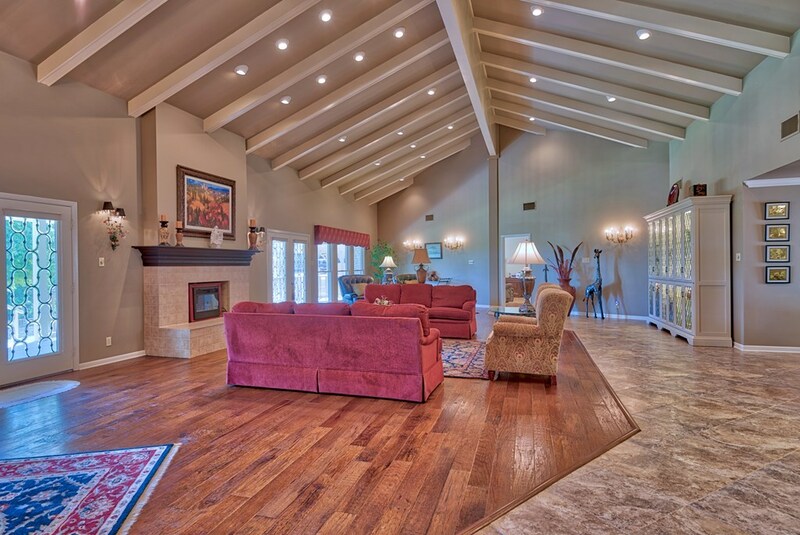 The enormous great room with its cathedral ceiling makes for one of the most impressive entrances around. 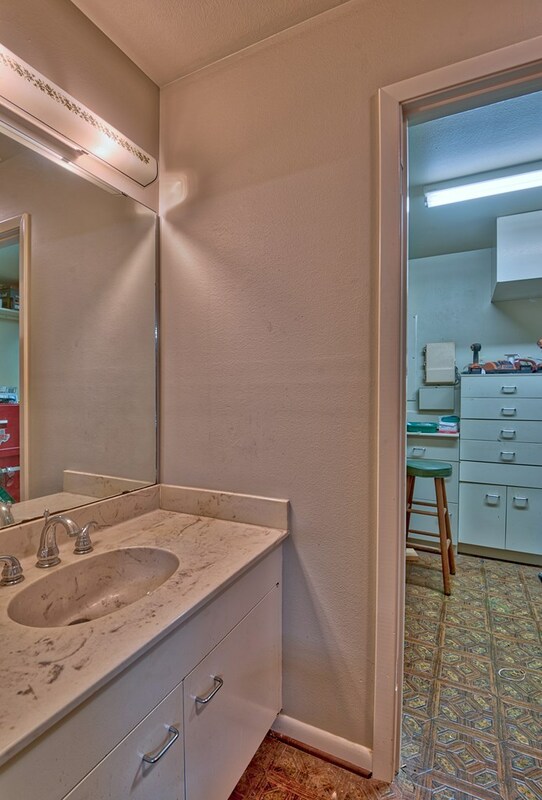 You will not find a small bedroom in the entire home. 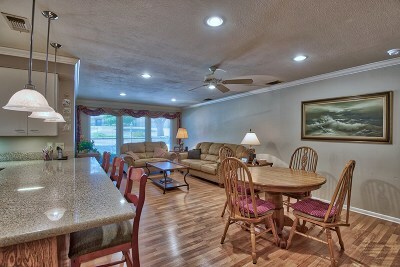 Perfect for those with larger furniture or simple just wanting space. 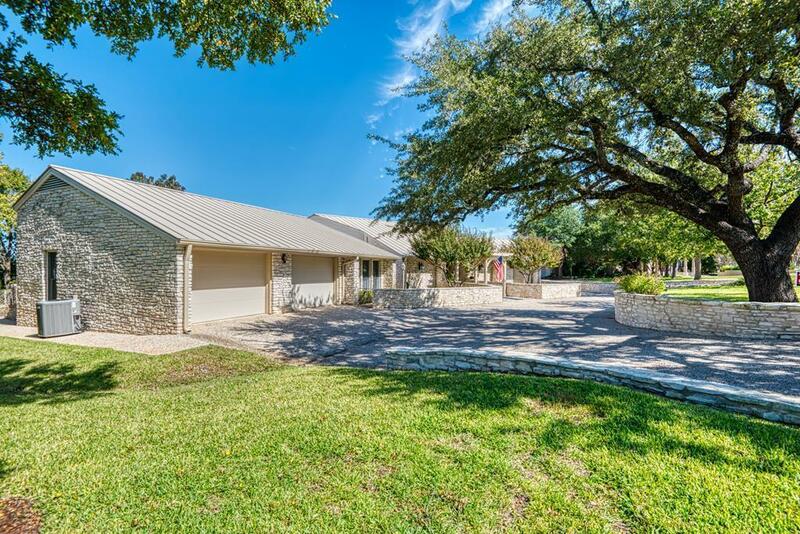 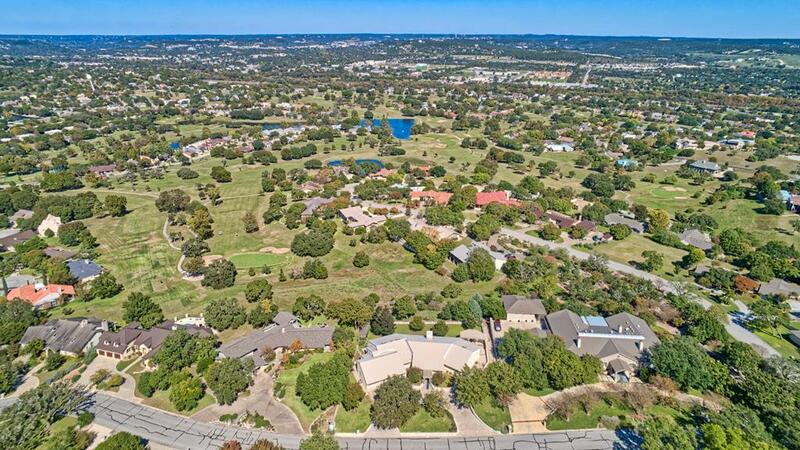 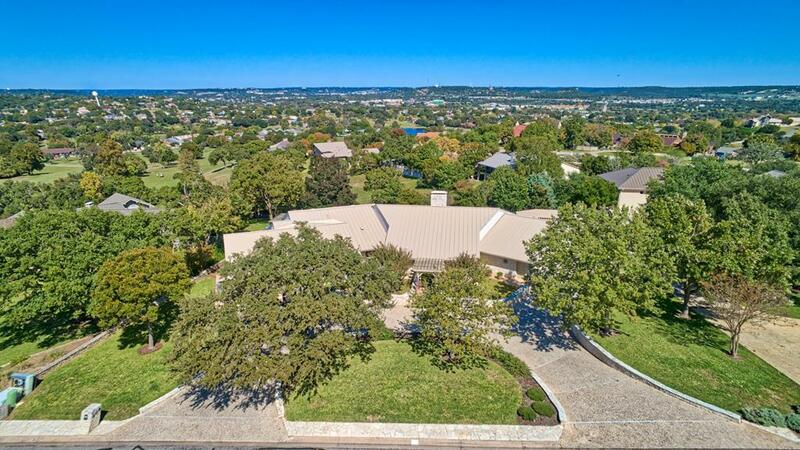 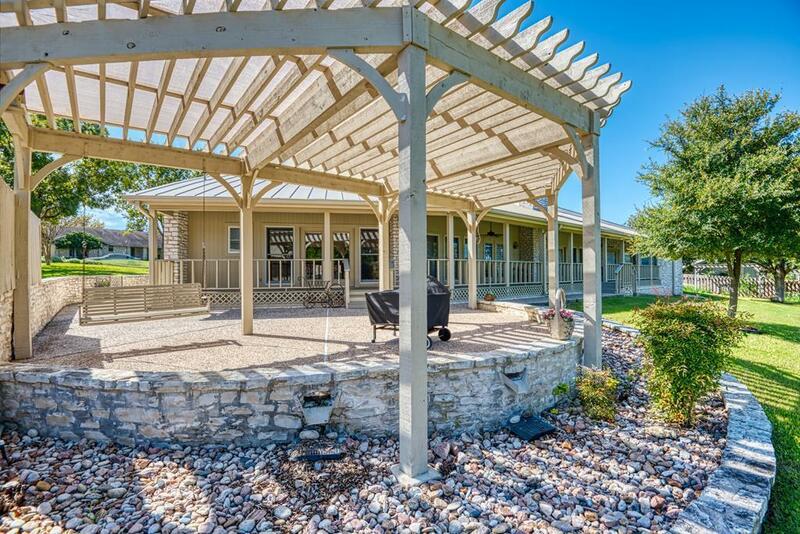 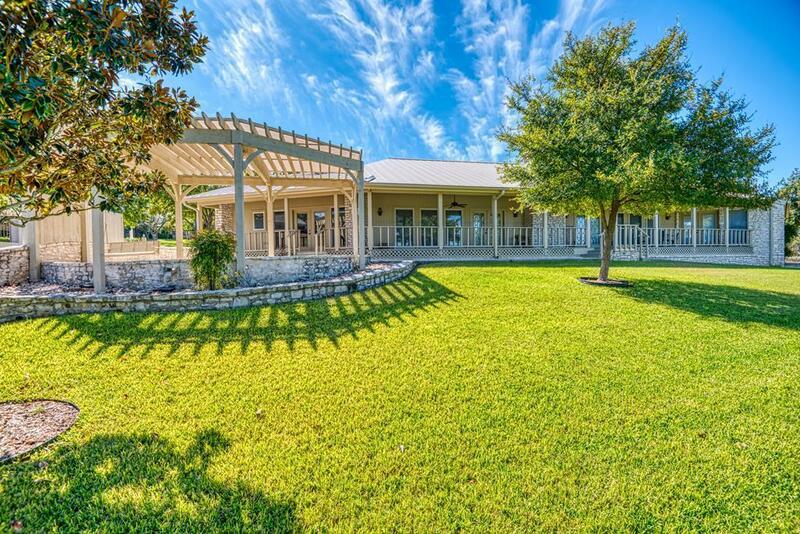 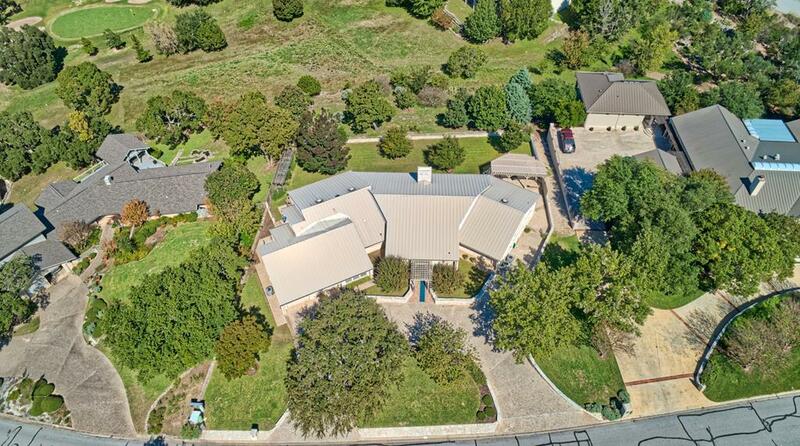 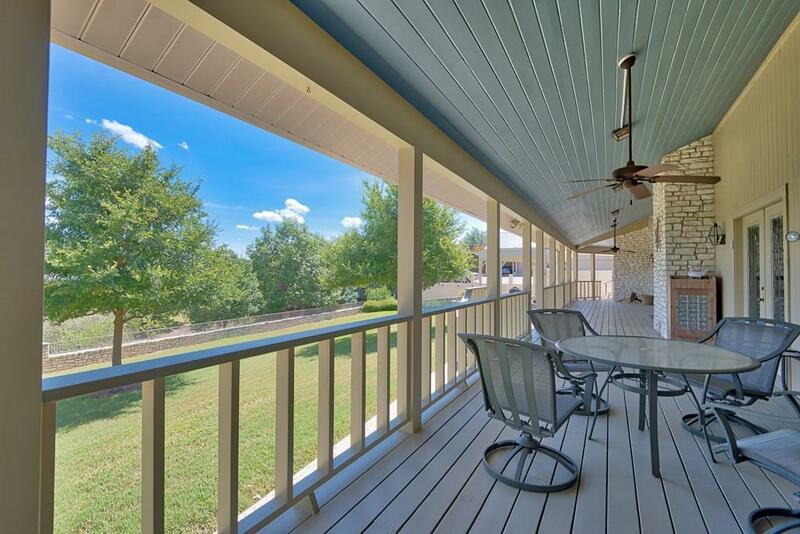 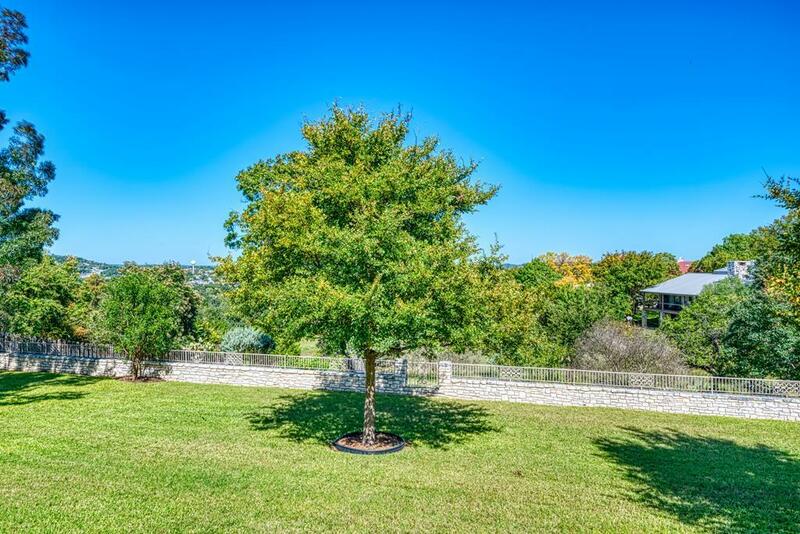 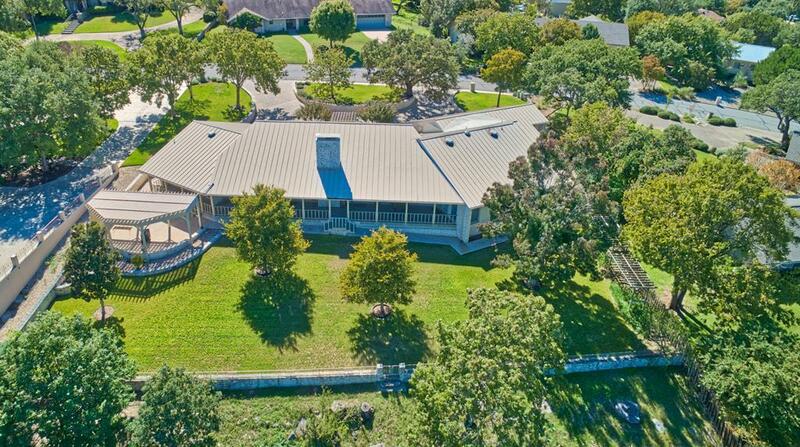 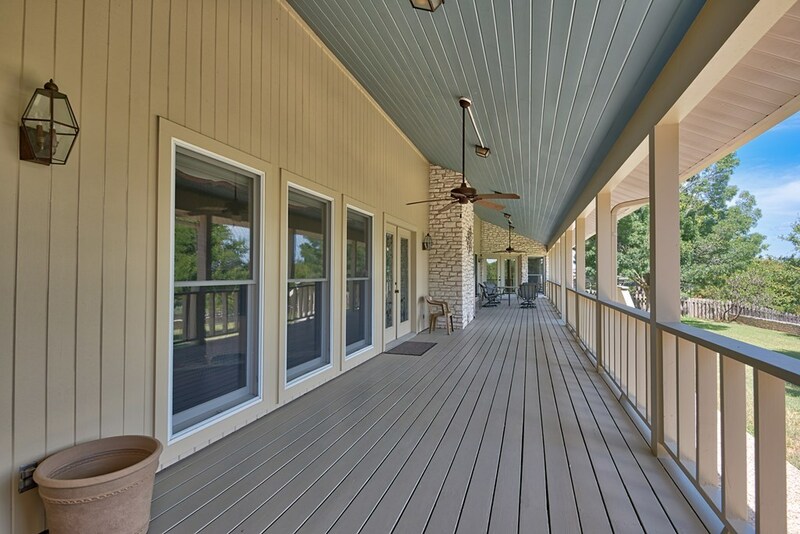 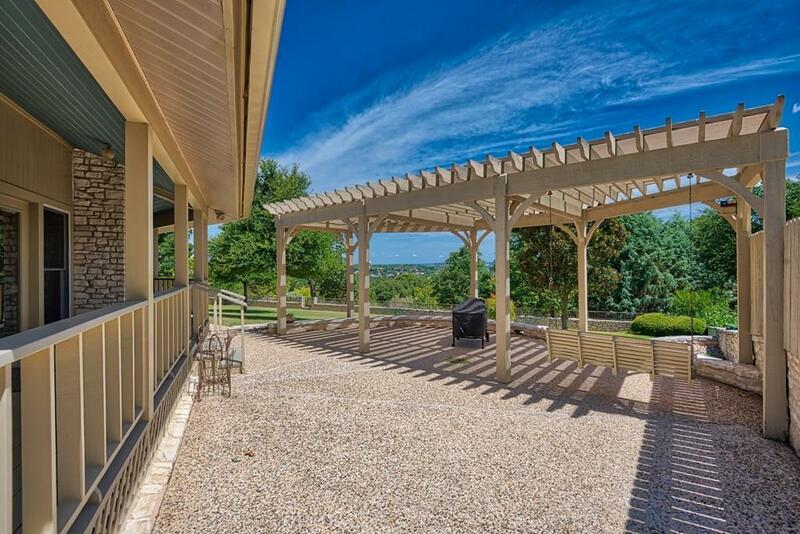 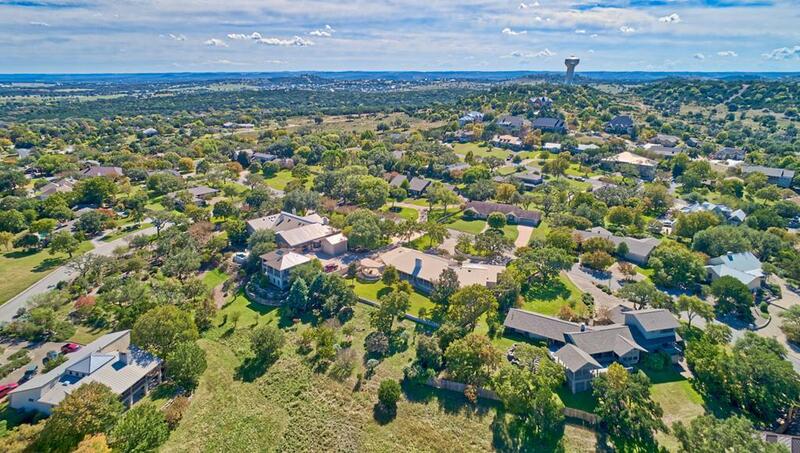 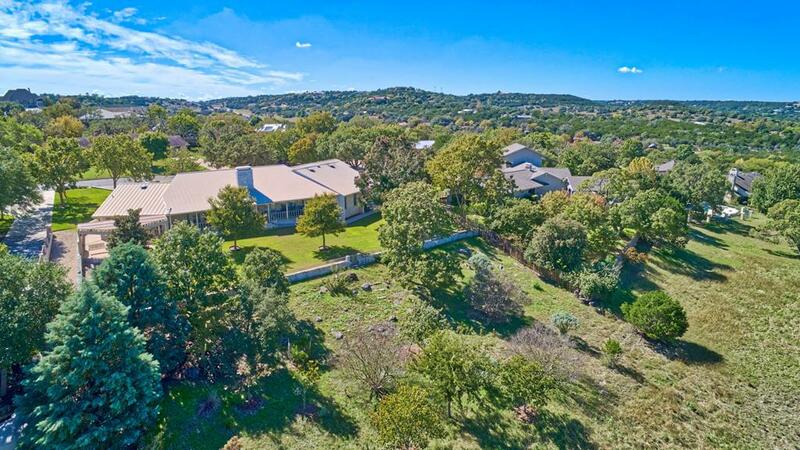 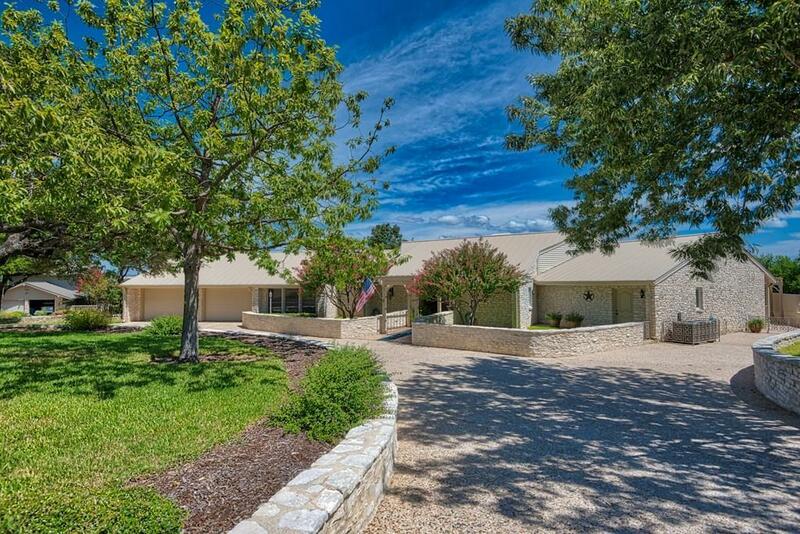 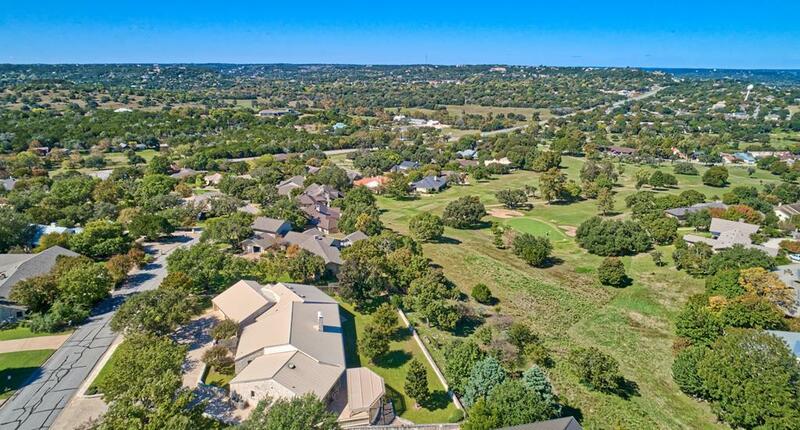 The almost full length covered back porch gives one an amazing elevated view of the backyard and Texas Hill Country. 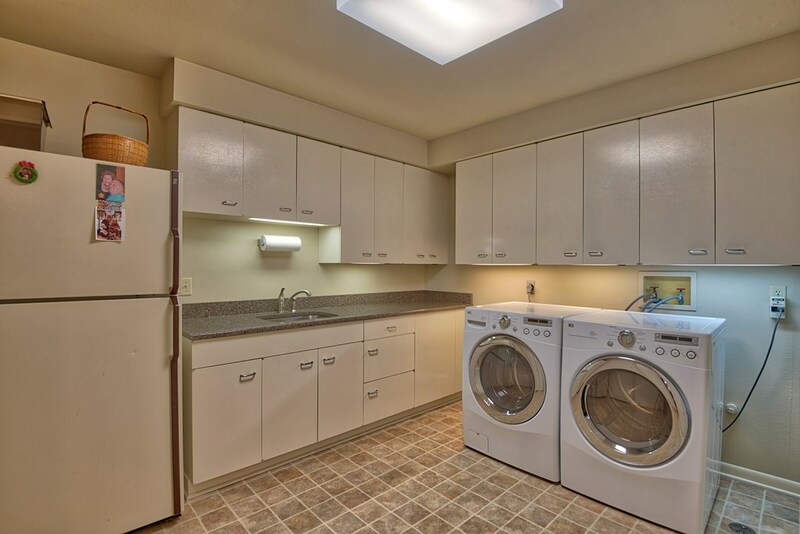 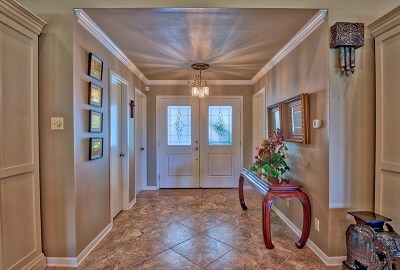 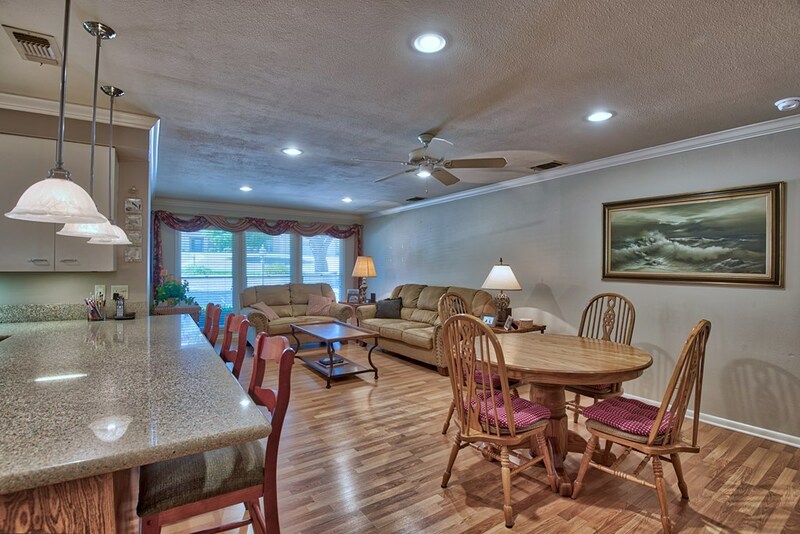 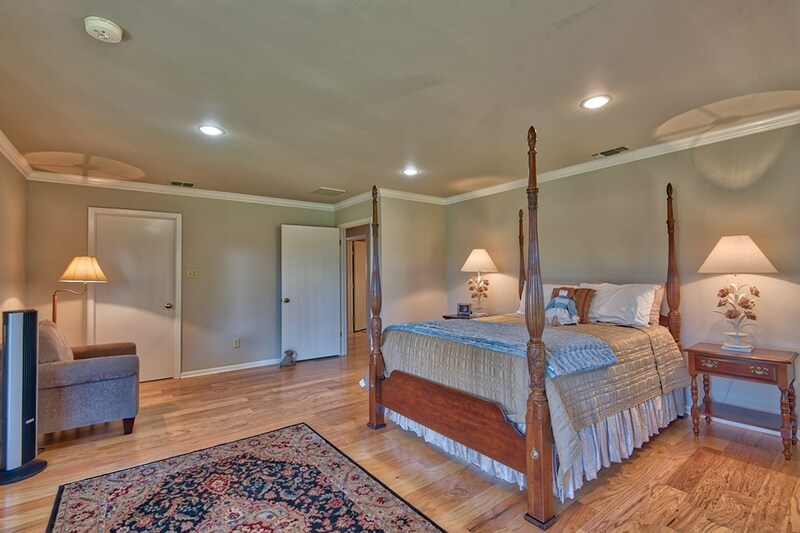 Two bedrooms feature their own private entry/exit to the back patio including the master. 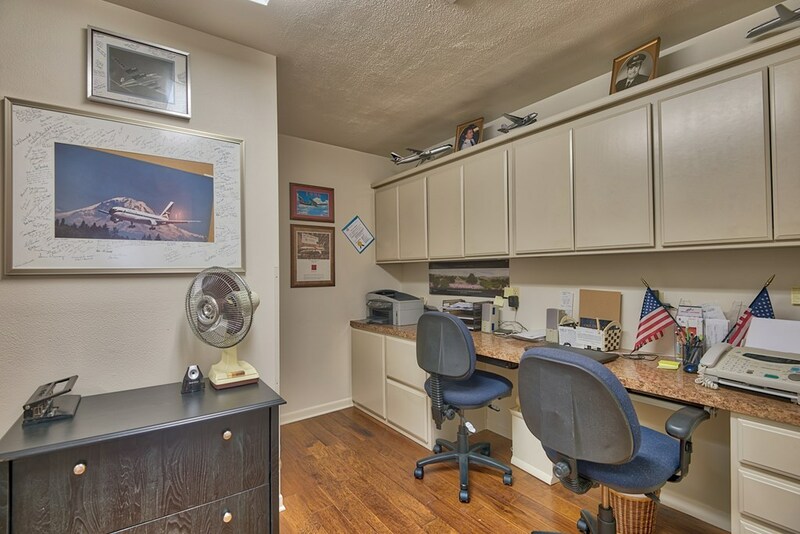 The garage features its own half bath and a super convenient workshop area. 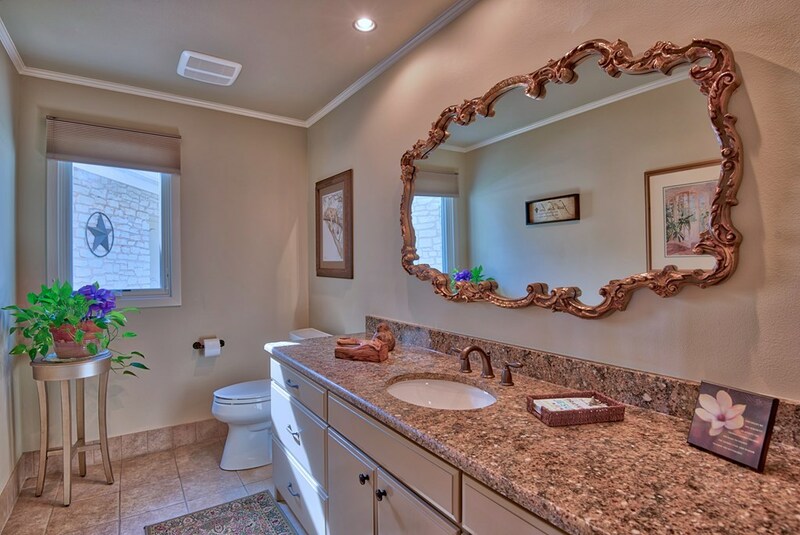 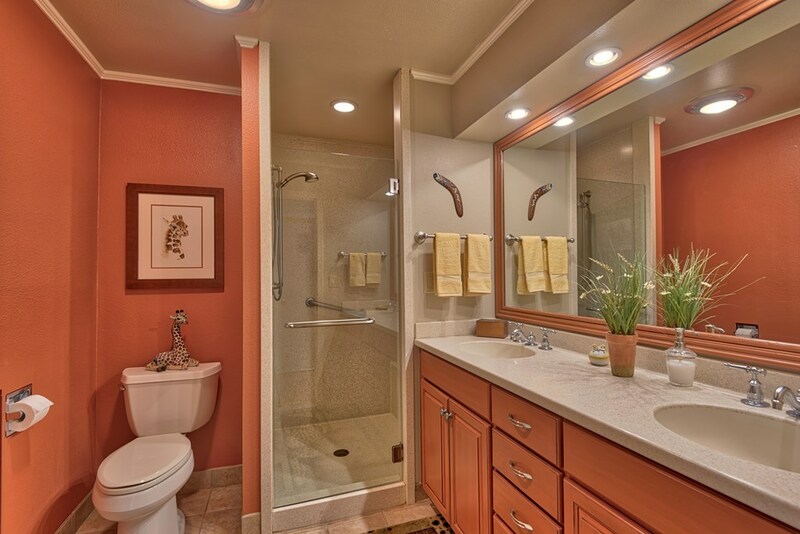 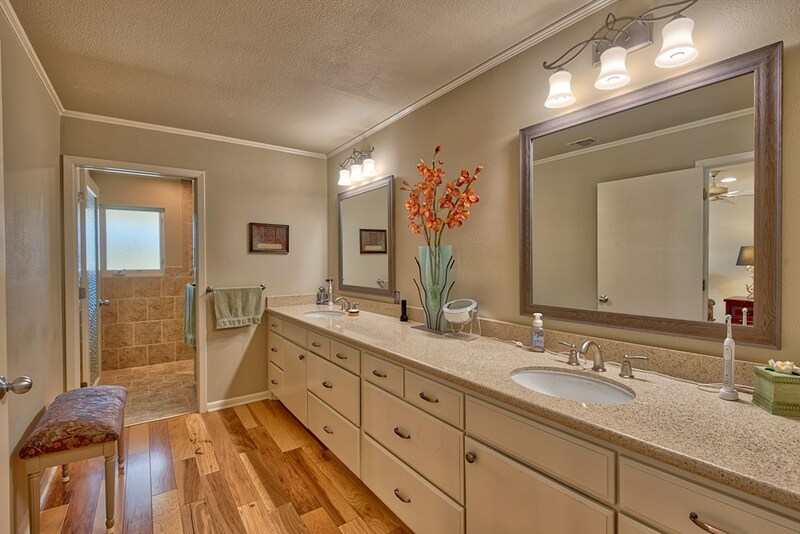 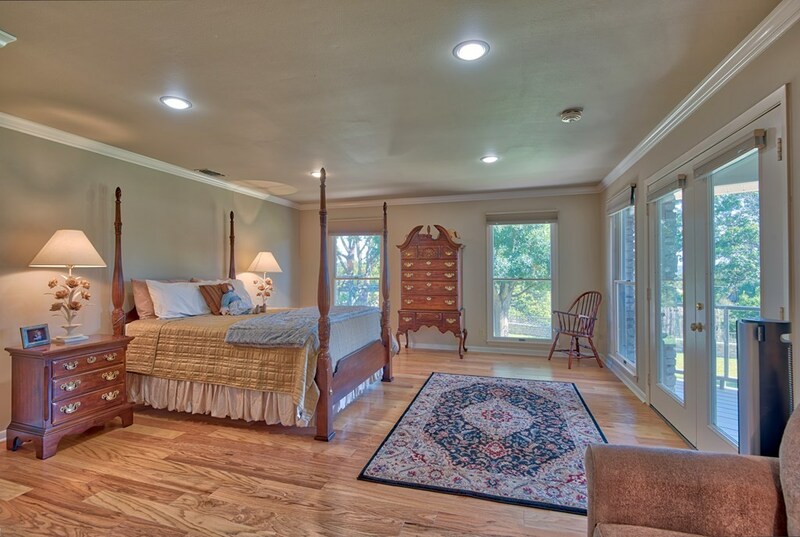 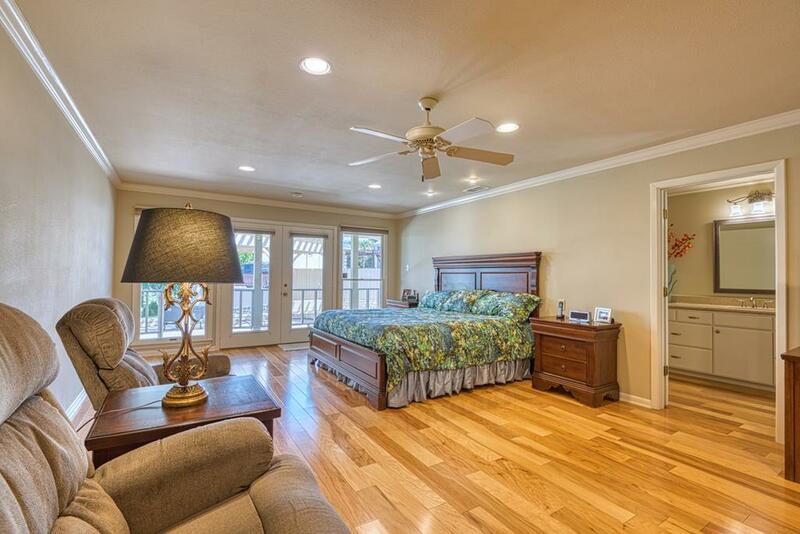 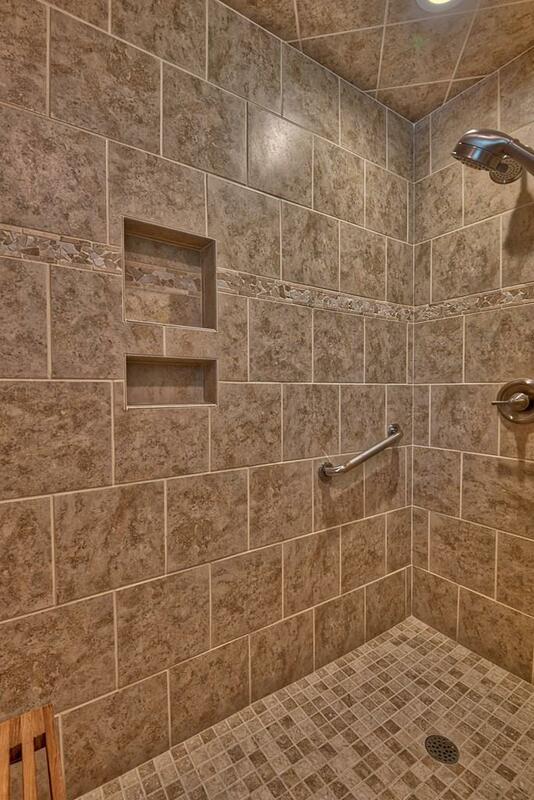 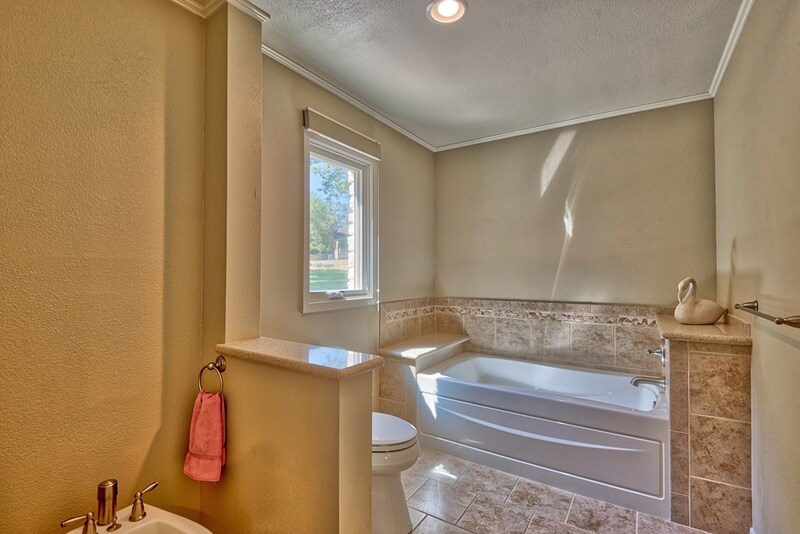 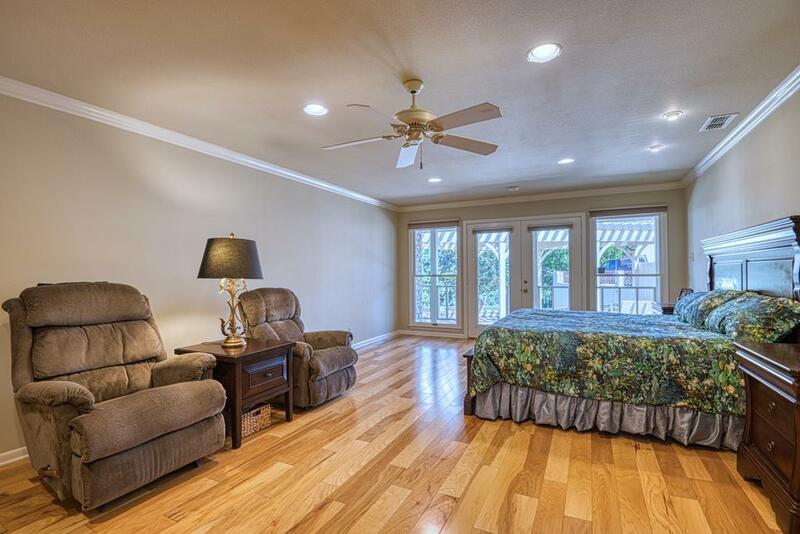 The Master Suite features an amazing master bath with his & her sinks, walk-in shower and soaking tub. 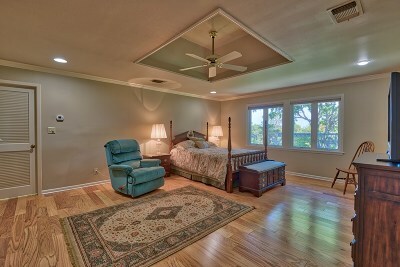 Bedroom 2 Dimensions: 15'11" X 20'3"
Bedroom 3 Dimensions: 16'1" X 20;5"
Den Dimensions: 12'11" X 28'3"
Great Room Dimensions: 27'7" X 43'10"
Kitchen Dimensions: 11'11" X 16'1"
Master Bedroom Dimensions: 14'11" X 24'1"
Office Dimensions: 9'5" X 10'8"
Other Room 2 Dimensions: 6'11" X 29'3"
Other Room Dimensions: 7'10" X 9'3"
Utility/Laundry Dimensions: 9'7" X 11'9"
Workshop Dimensions: 7'11" X 11'7"